This is an amazing article, based on the research of Yaakov Stern of Colombia University, that demonstrated two great features of aerobic exercise at any age. 1. 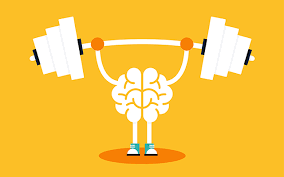 Regular aerobic exercise (4 per week where the heart rate reaches 75% of maximum) reduces cognitive decline with age, especially in executive functions, such as planning, reasoning and complex problem solving. But the biggest find is that this improvement occurs from your early 20’s, not just in older age, so the earlier you start the better. 2. Regular exercise improved cortical thickness, one of the major factors of diseases such as dementia. 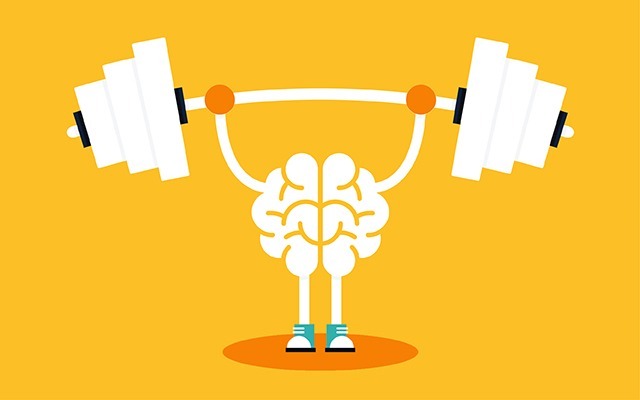 Again, this change began to occur from your early 20’s, not just in older age and may be due to the improvement blood flow to the brain from regular exercise. As brilliant as humans are, we’re working with limited cognitive resources that decline over time. There’s a whole field of research desperately searching for ways to fight the ravages of aging on the brain, and neuroscientists at Columbia University think they have a solution.